Sometimes a neckline is just asking for a necklace! 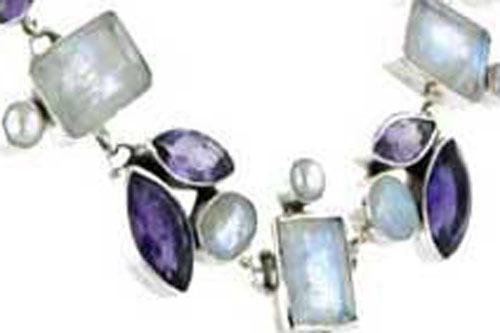 A gemstone necklace will add colour to your outfit or to add shine, choose an elegant sterling silver necklace. We offer a comprehensive collection of silver gemstone necklaces including bead necklaces, strings, pendant necklaces and statement necklaces. 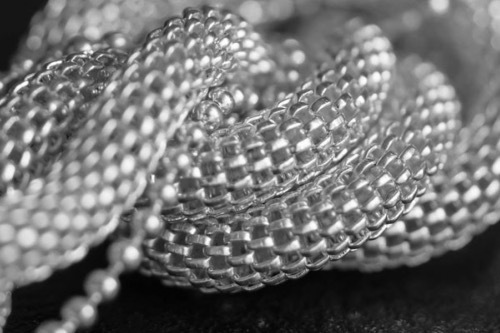 Our Italian silver necklaces include timeless classics like the snake chain necklaces, silver belcher necklaces and silver rope necklaces as well as beautiful intricate designs. See our silver byzantine necklaces and silver mesh necklaces for something a little different. 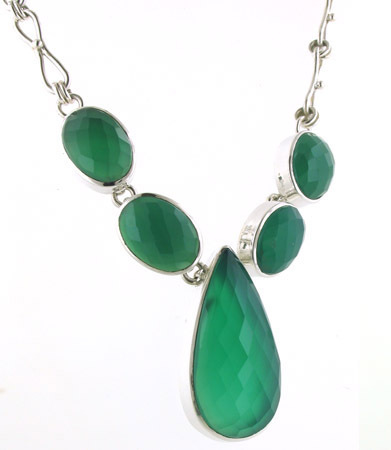 A gemstone necklace is also a great birthstone gift.